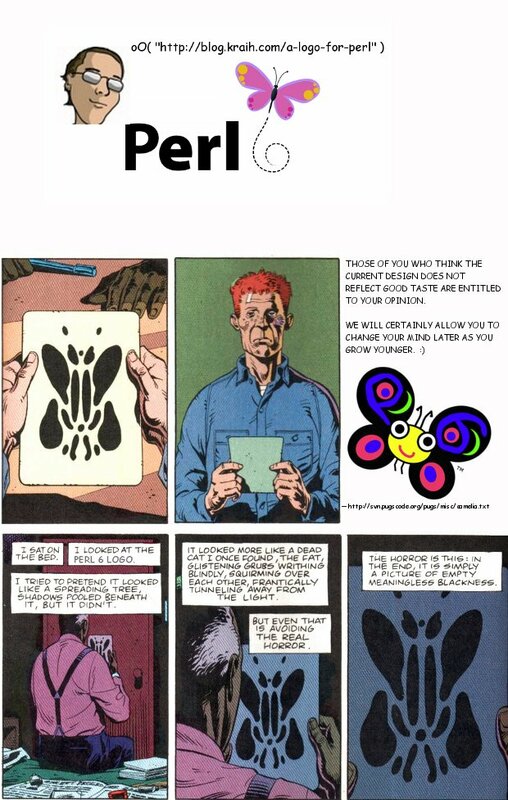 My response to the Perl 5/6 FAR (Frequently Aired Rant) – latest example here – reposted from a comment. 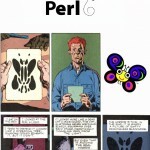 So the Perl person throws a fit, and his or her brethren say “right on!” or “let’s move!” or “let granddad move!” For some reason, numbers keep getting mentioned. Then we all sigh and go back into the house to do our work. We ignore granddad and his big science project. We follow our neighbors and even talk to them on the street, and everything’s fine until we bring up where we live and they go “Someone still lives in that place? I thought it was abandoned”. And we start again with “granddad’s blasted science project” and “get him off our lawn”. This entry was posted in Blather and tagged perl, undead on February 06, 2013 by Dotan Dimet.